A revocable living trust is called that for a reason – because you have the option to revoke or change the trust document at any time. If two spouses create a revocable trust together, either spouse has the right to revoke the trust, but they must agree in writing to any amendments to the existing trust document. There are many situations in which it may be appropriate to amend or revoke your trust. An experienced trust attorney can advise you when an amendment is needed and can help you properly change the trust documents to address the situation at hand. In some circumstances, an amendment will not be enough to address a changed situation. You may need to revoke your trust and create a new one if you want to make major revisions to the trust instructions, for which adding amendments may be too confusing. It may be easier to simply start over. Additionally, while Oregon law revokes trust provisions in favor of a spouse upon a divorce, you will want to revoke any joint trusts you have if you are getting divorced. 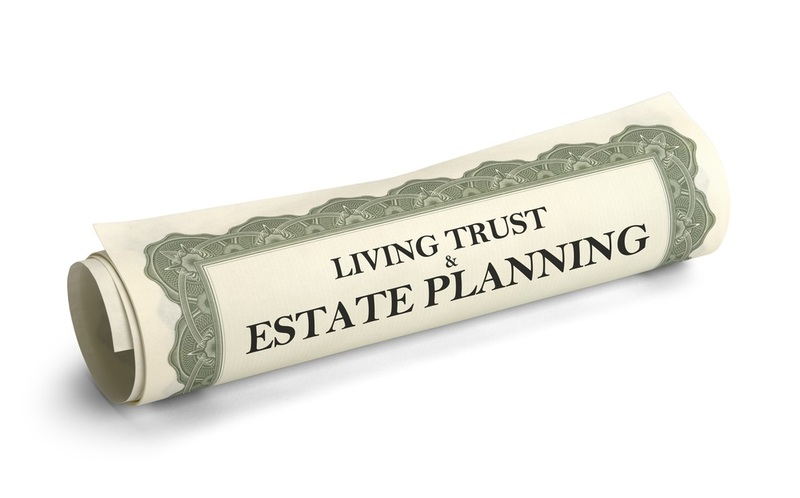 Many people do not consider when it may be time to amend or revoke a living trust. If you’ve experienced any changed circumstances, the Law Office Of Megan Amelung, LLC can evaluate your best course of action regarding your trust. Call 541.246.8752 or contact us online to schedule a consultation with a Eugene trust attorney.